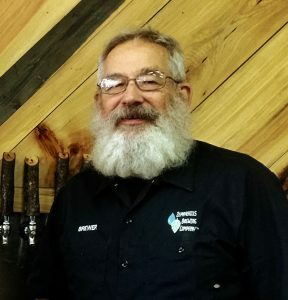 Zephyrhills Brewing Company is the first micro brewery in East Pasco County. Founded by 2014 AHA National Homebrewer of the Year, Robert Hilferding, ZBC is dedicated to brew the best beer possible in small batches and serve it in a friendly, open tasting room. Robert and his wife, Terry, saw the need for an anchor type business in the downtown Zephyrhills area. There were empty storefronts and buildings and little traffic generating businesses. They acquired an old bank building and renovated it doing most of the labor themselves. We believe in a small town brewery serving the beers that our neighbors love. We believe that our knowledge and passion for beer is meant to be shared.